The amount of 70 USD has been withdrawn from your account. Accounts: U*->U20024011. Memo: Shopping Cart Payment. 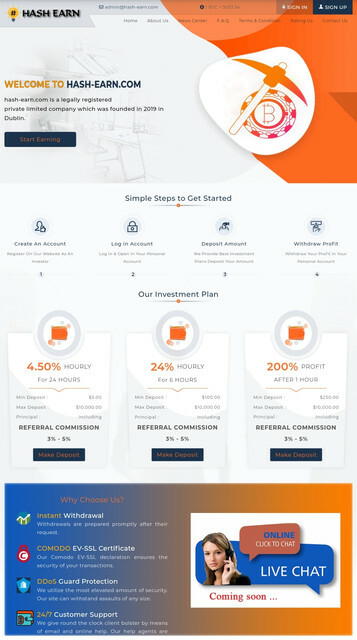 Deposit to hash-earn.com User List4Hyip_com.. Date: 13:16 14.04.19. Batch: 255770181. The amount of 0.24 USD has been deposited to your account. Accounts: U20024011->U14*****. Memo: API Payment. 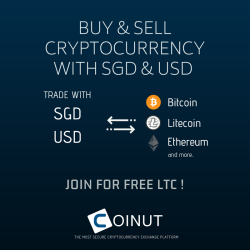 Withdraw to legithyipseu from hash-earn.com.. Date: 18:09 15.04.19. Batch: 255964121. The amount of 0.24 USD has been deposited to your account. Accounts: U20024011->U14806480. Memo: API Payment. Withdraw to legithyipseu from hash-earn.com.. Date: 17:34 16.04.19. Batch: 256132641.
received $1.08 to PerfectMoney account U2776726. Batch is 256216323. Memo: API Payment. Withdraw to List4Hyip_com from hash-earn.com. The amount of 0.24 USD has been deposited to your account. Accounts: U20024011->U1******. Memo: API Payment. Withdraw to legithyipseu from hash-earn.com.. Date: 17:42 17.04.19. Batch: 256301021. The amount of 0.24 USD has been deposited to your account. Accounts: U20024011->U*******. Memo: API Payment. Withdraw to legithyipseu from hash-earn.com.. Date: 16:30 18.04.19. Batch: 256448636.